Cork is an incredible gift of nature, a feat of natural engineering in its own right. 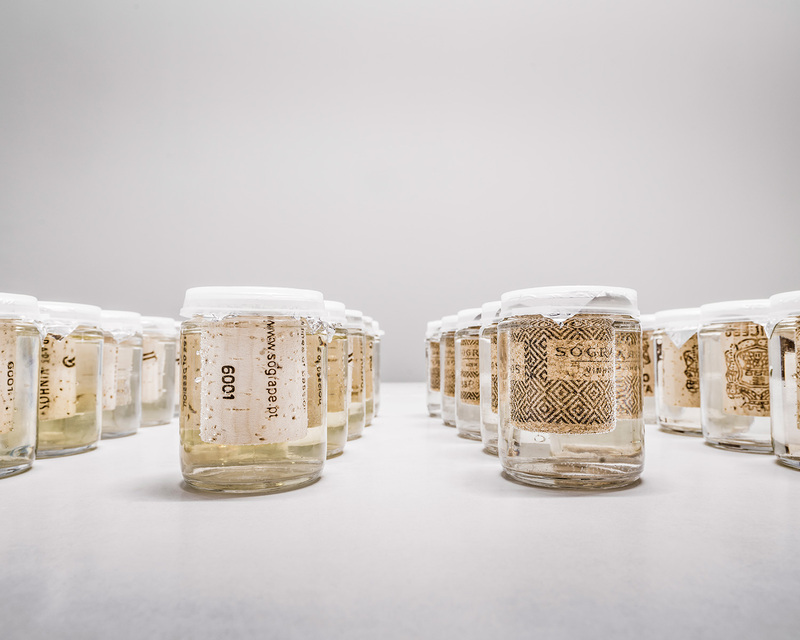 With the help of technology, cork has been adapted to multiple uses, specifically to supply the perfect stopper for wines on a global scale, from fast moving wines to rare vintages. At ACIn, we use cutting edge technology, high-quality control measures and in-house corrective measures, supported by a human presence, which allows us to pay heed to the specific requirements of our clients and offer the best possible solution to each challenge that we face. Our clients understand that a symbiosis between technology and human competence is necessary to make the most of the natural gift of cork, achieving the perfect equilibrium between nature and technology. We provide you comprehensive personalised technical assistance, which is taking on increasing importance to the extent that markets in wine and spirit drinks are diversifying their activities to new segments, each of them with their own requirements. We promise solutions of the highest reliability and efficiency, maintaining a highly competitive cost structure. The essence of our DNA is a philosophy oriented towards our clients. At ACIn, clients are more than just that, they are our partners. We grow together. 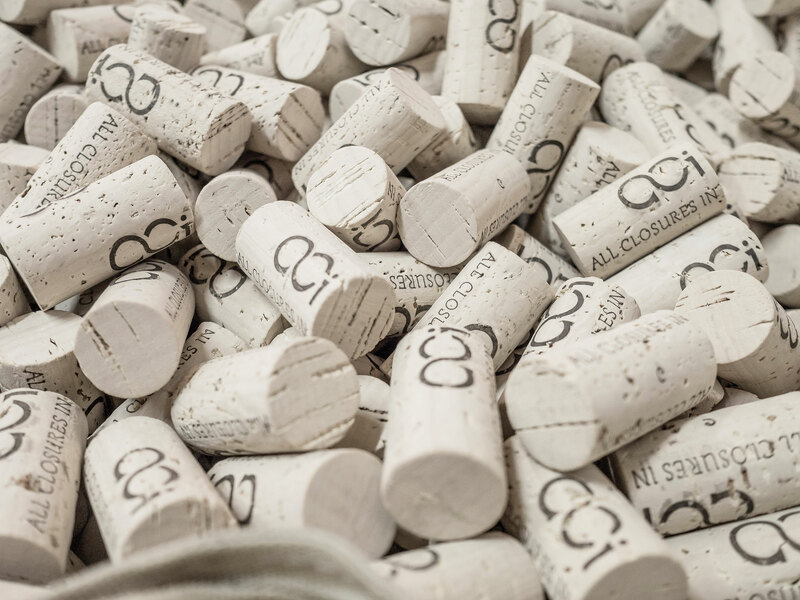 We carefully study their requirements, and during the stages of processing of our cork stoppers and the final surface treatment, we use proprietary production technologies and techniques. In this way, we are able to effectively customise the selected stopper in order to satisfy the client’s specific requirements, based on the wine’s unique characteristics, including its oxidoreductive potential, foreseen storage time in the bottle, bottleneck diameter, headspace and bottling techniques, among several other crucial aspects. Our customers can thus be confident that they have the best possible stopper for their needs, backed by strong quality control procedures, and offering an unmatchable cost-benefit ratio in order to supply the best stopper possible for each wine. Our clients trust the solutions we offer because we make sure that quality comes first. 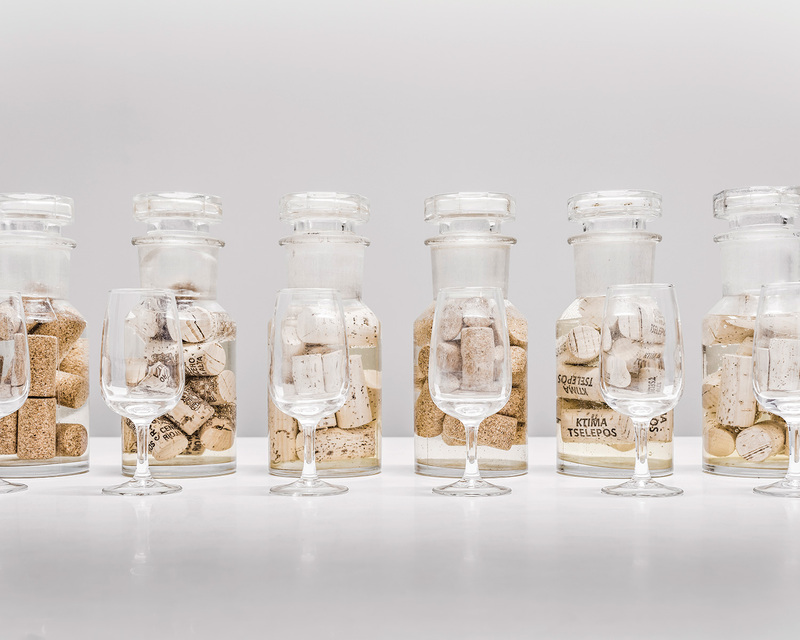 For this, we only use the best quality cork in our stoppers, supplemented by the use of cutting edge technology, strict quality control mechanisms and proprietary corrective measures, such as the DrasRed process, aimed at improving the quality of our products, while at the same time allowing for the extraction of volatile compounds. We guarantee absolute tranquility of use, based on key food safety certifications, including ISO 22000 and benchmark industry production certifications, such as Systecode. This is how we ensure maximum physical, mechanical and sensory performance of all ACIn stoppers.